A little gold can make a huge impact and a huge difference in any table setting. 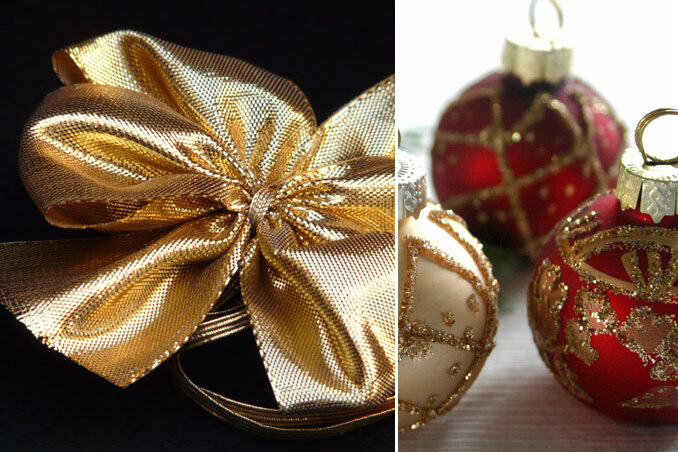 You may choose to pair white with gold when you set the table this Christmas. A table set in all white maybe a bit boring so a touch of color is a surefire way to elevate the look from plain to chic.